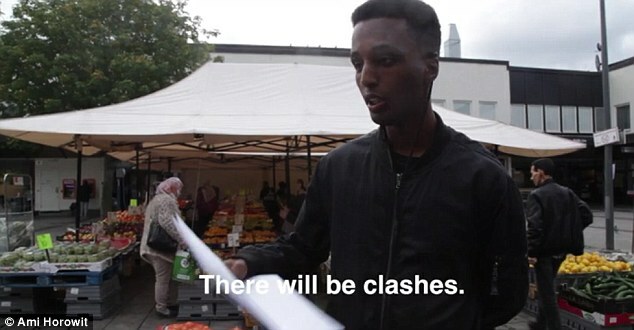 This is the moment a documentary maker says he was punched, kicked and choked by five migrants after entering a 'no-go' zone in Stockholm. A sound recording captures the moment he says he was set upon in an 'unprovoked attack' before being dragged off to a nearby building. When Horowitz asks why, the men start talking in Arabic before the film-maker is apparently grabbed - despite demonstrating he is not filming anything. A man then says 'let me see' before Horowitz shouts 'help, help.' The audio soon goes silent when his microphone goes out of range. Mr Horowitz, from Los Angeles, feared he was going to be 'finished off' before someone entered the property, scaring off his attackers. 'Nothing prompted the assault other then our presence,' he said. 'My crew ran off when they approached, but since I was miked we have the first few seconds of the attack. 'They repeatedly punched, kicked and choked me, as a number of bystanders watched. Eventually they dragged me into a building, which at the time I assumed was to finish me off. 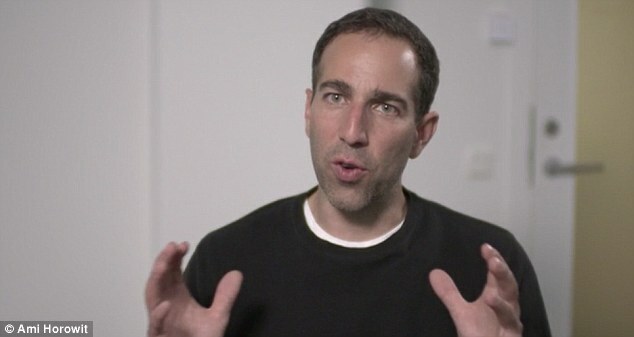 Horowitz, who also made a documentary called UN Me criticising the United Nations, said he told police about the attack but that he was told that nothing could be done. 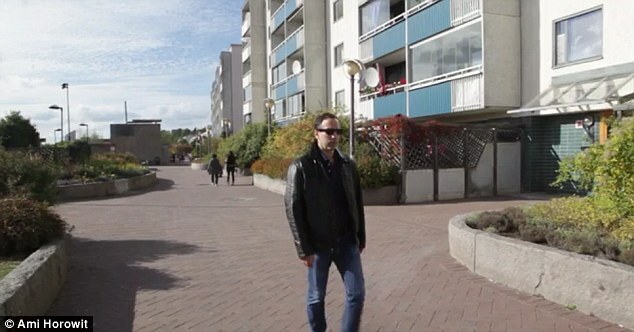 Husby, home to large communities of migrants, was the starting point for mass riots that spread across the capital's poorer suburbs in 2013. 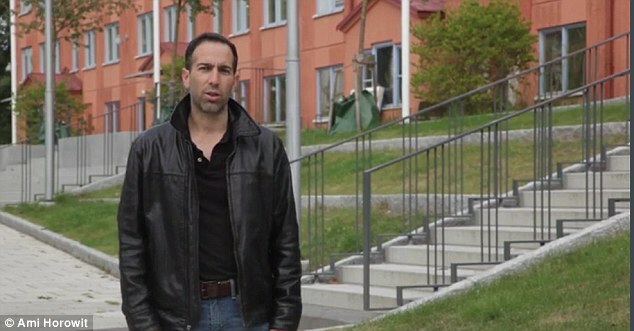 The riots started a debate about social inequality, poverty and immigration in Sweden. Horowitz said he travelled to Sweden to determine the accuracy of reports that so-called no-go zones had formed in major cities. He said Sweden had taken in 'more refugees from Islamic countries over the past several years, per capita, than any other Western country'. He added: 'I am a product of immigration and not only do I not have an issue with immigration I am one of its biggest proponents.